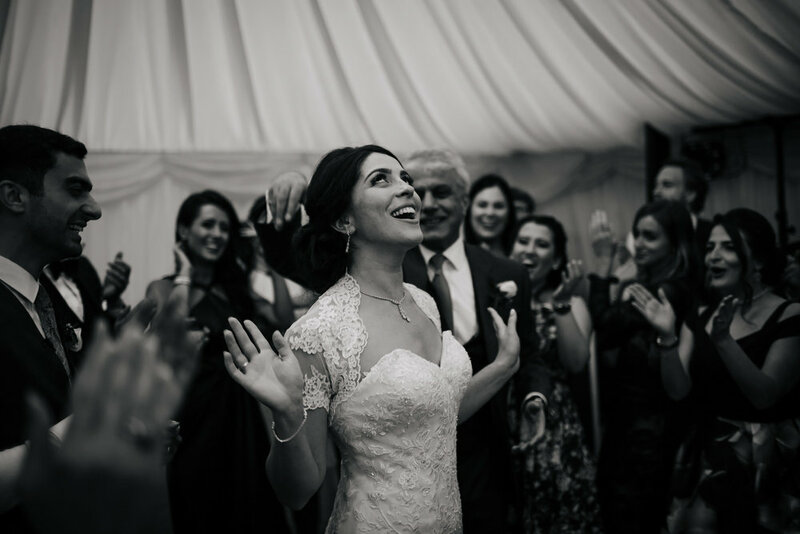 Nadia and Masih married at the gorgeous Tanfield House near Masham in North Yorkshire. These two gorgeous humans live in the States but met at Leeds University, so opted for a Yorkshire wedding over an American one, and I’d say it was the right choice! 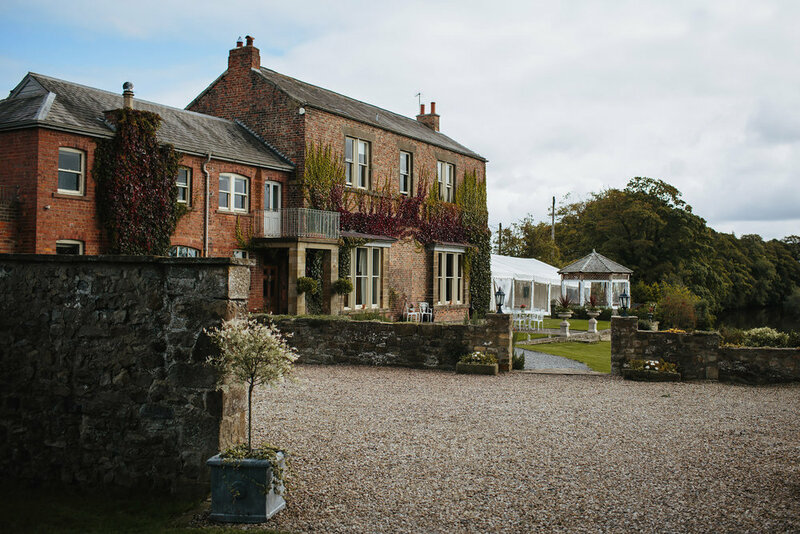 Tanfield House is such an awesome venue for a wedding - the house is beautifully kept and the surrounding gardens are stunning and lead down to a river at the bottom - absolutely perfect for photographs! After the rain played havoc with their plans for an outdoor ceremony we relocated to the bandstand on the grounds of the house. 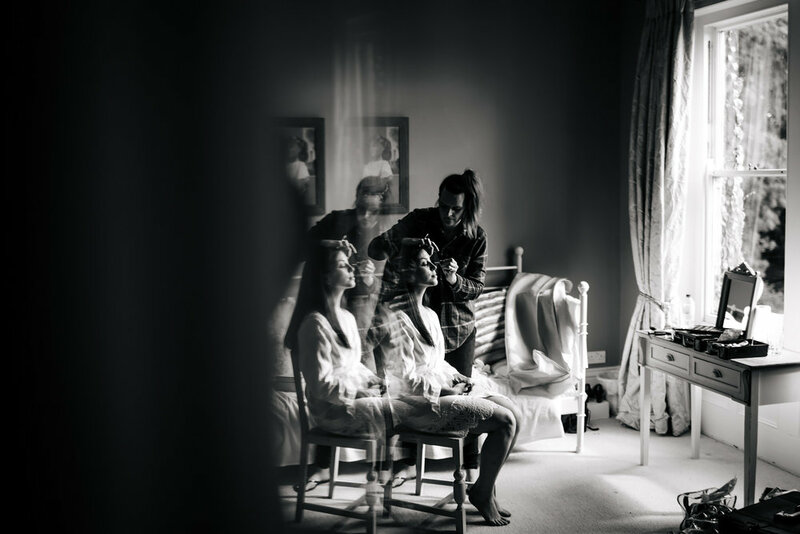 Nadia had her hair done and make up applied in the bridal suite of the house along with her bridesmaids and mother. 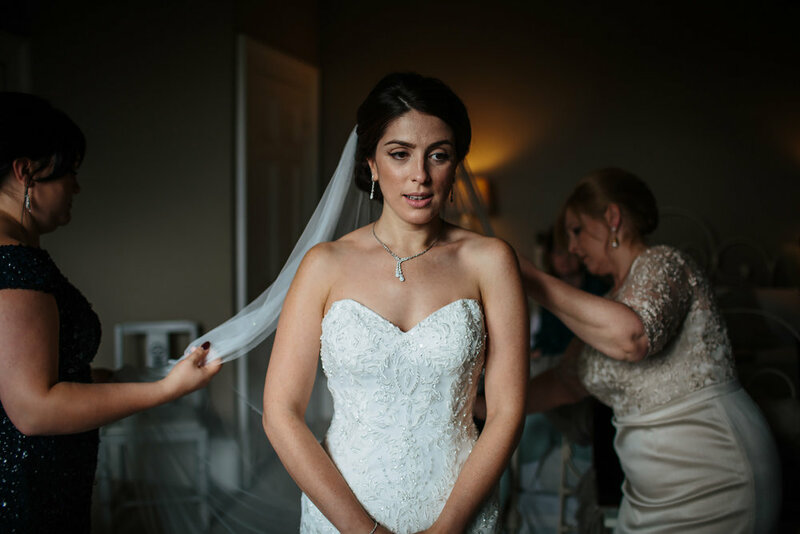 She looked incredible in her dress and long flowing veil. Masih scrubbed up pretty well too in his dapper blue suit and Paisley tie. 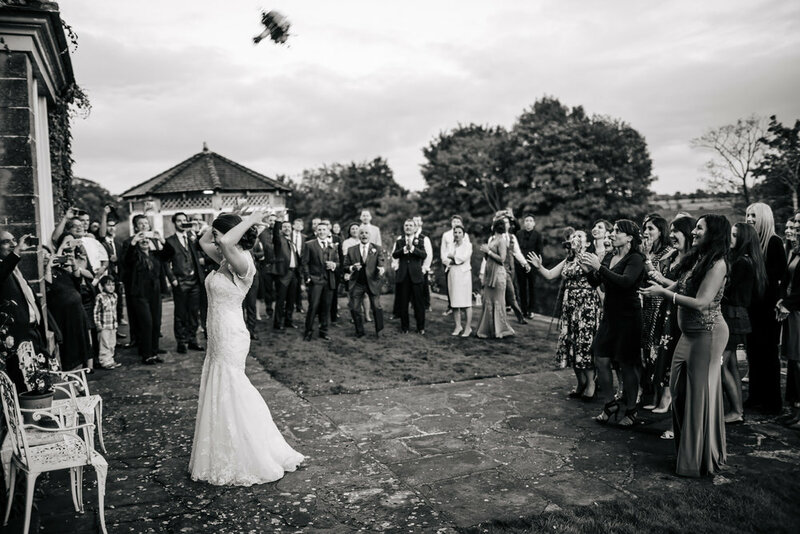 There were no dry eyes during the ceremony (and not because of the inclement weather!) 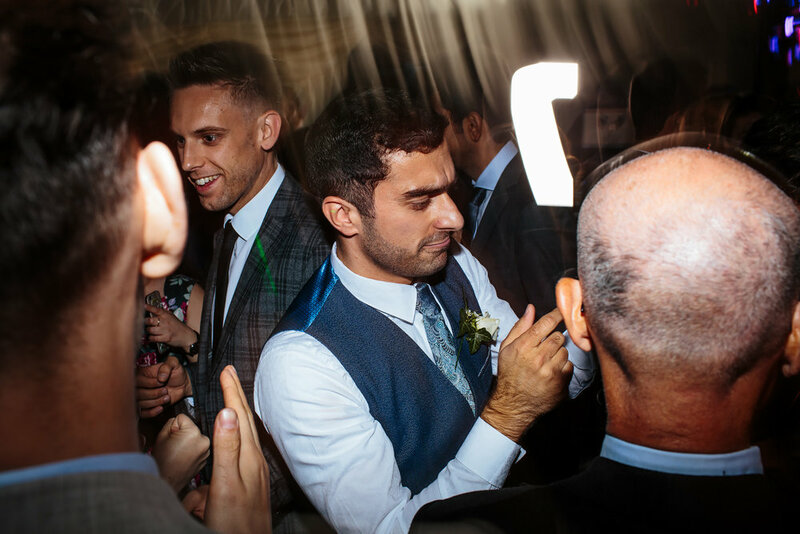 while Nadia and Masih said their vows and exchanged rings, we were even blessed with a brief moment of sunshine when the rainclouds parted and an incredible rainbow during the portrait session which we made the most of and took some incredible shots. The food was a delicious Persian inspired feast featuring all manner of salads, roasted veg, couscous and skewer kebabs, not to mention the desserts. 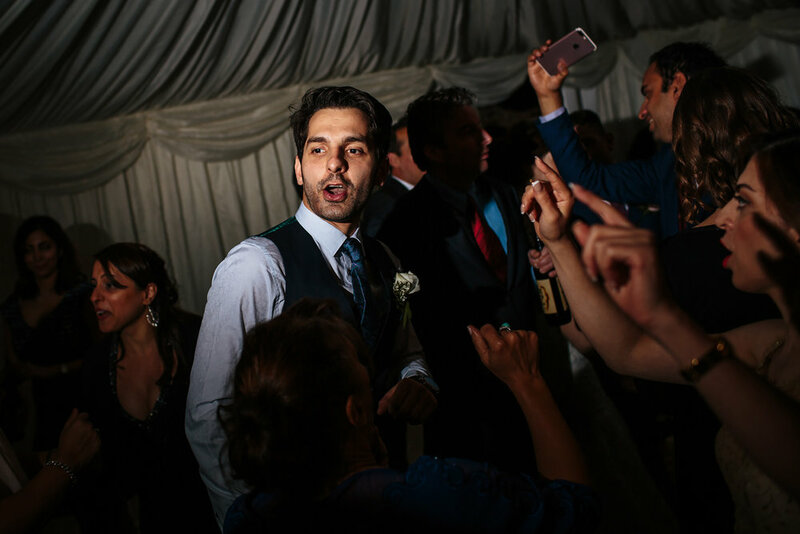 The dancing kicked off shortly after, following quick bursts during the meal and between courses. 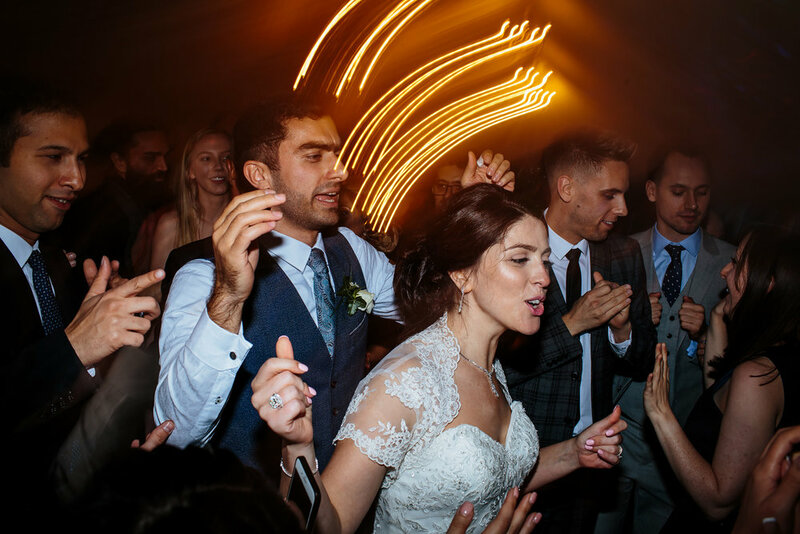 I've never been to a wedding featuring so much dancing, and I absolutely loved it! The DJ didn't disappoint and we partied until the early hours. What an incredible day and one I was so pleased to be a part of. 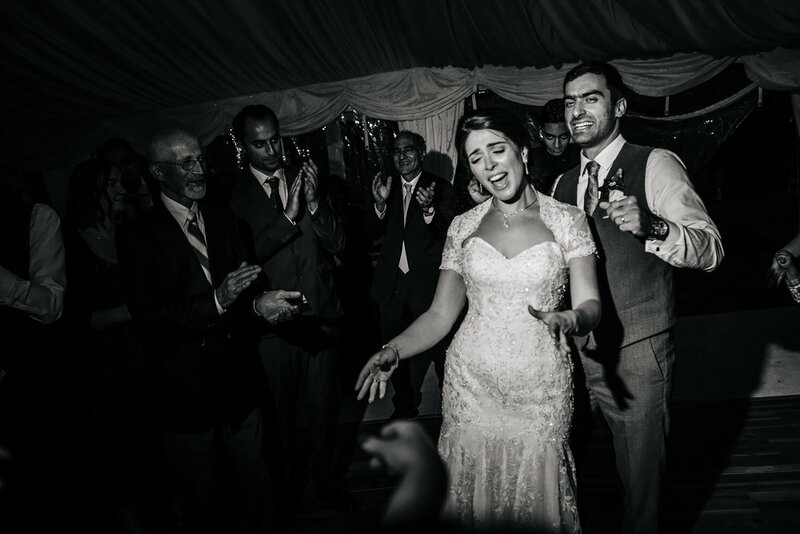 Nadia and Masih: you properly rocked!